Advanced Wireless Communications (AWC) works to build relationships with various industry leaders and organizations. We do this to provide our customers with the best possible solutions to fit their needs. 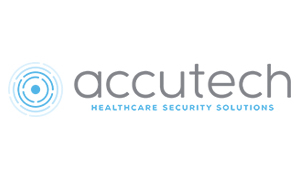 As a leading manufacturer of security systems for over 35 years, Accutech continues to provide innovative, reliable, and cost-effective solutions for the safety of babies, patients, and residents worldwide. DSSI, the first and industry-leading web-based purchasing system in Senior Living founded in 1995, offers a completely customized procurement and reporting solution that links care providers to their unique supply chain networks. Electronic Data Interchange (EDI) is the computer-to-computer exchange of business documents in a standard electronic format between business partners. An EDI document is comprised of data elements, segments and envelopes that are formatted according to the rules of a particular EDI standard. 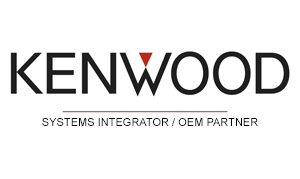 Inovonics is the industry leader in high performance wireless sensor networks for life safety applications. 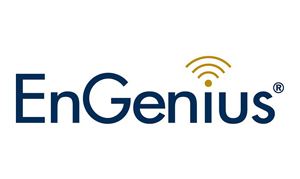 With more than 10 million Inovonics wireless devices deployed across the world, Inovonics is renowned for exceptional performance and reliability in healthcare, education, government, banking, multifamily housing and senior living. Forum Purchasing is a Group Purchasing Organization. They operate in a not-for-profit manner. Ritron designs and manufactures industrial grade wireless communication equipment. The company’s products are used around the world in a wide variety of data telemetry and voice communication applications. When it doesn’t make sense to source a one-off or emergency purchase, turn to SAP Ariba Spot Buy. This innovative capability of SAP Ariba Procurement solutions* provides: An easy way to quickly find and buy what you need from among more than 10 million items; A trusted source of supply from hundreds of pre-enabled suppliers; Control, because you customize it according to your policies and procedures, and then receive detailed data for monitoring and reconciling transactions. 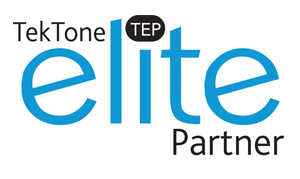 TekTone, a family-owned business, is committed to providing quality intercommunication solutions for the Health Care, Residential, and Commercial markets at competitive prices, supported by conscientious customer service. 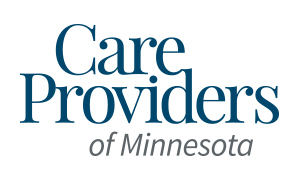 Care Providers of Minnesota is a non-profit membership association of for-profit and non-profit organizations providing services along the full spectrum of post-acute care and long-term services and support. 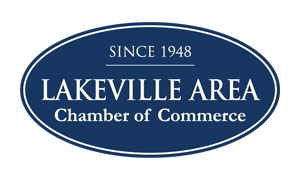 The Lakeville Area Chamber of Commerce represents the interests of the local business community in Lakeville, Minnesota and surrounding area. 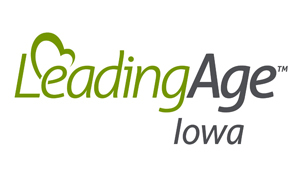 LeadingAge Iowa is the state association serving non-profit and mission driven organizations dedicated to providing quality housing, health, community, and related services to our state’s seniors. 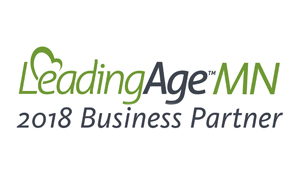 LeadingAge Minnesota serves as a catalyst, working alongside their members, caregivers, advocates, and consumers to collectively shape the future of aging services and ensure older adults in every community live with dignity, meaning, and purpose. 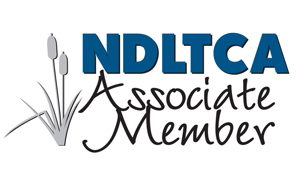 The North Dakota Long Term Care Association is a professional and advocacy organization representing assisted living, basic care, and nursing facilities in North Dakota. They are an affiliate of the American Health Care Association and the National Center for Assisted Living. The Ohio Assisted Living Association (OALA) formed in 1993, to ensure assisted living its own voice. OALA membership is diverse encompassing all the models of assisted living in Ohio, from small to large, free standing to part of a continuing care campus, individually owned to corporately owned and/or religiously affiliated, all united by a commitment and belief in assisted living. 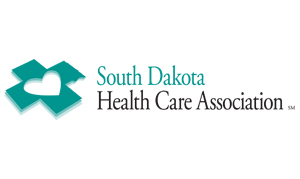 The South Dakota Health Care Association (SDHCA) is the leading trade association representing long-term care organizations, including skilled nursing care, assisted living, and congregate living throughout South Dakota.